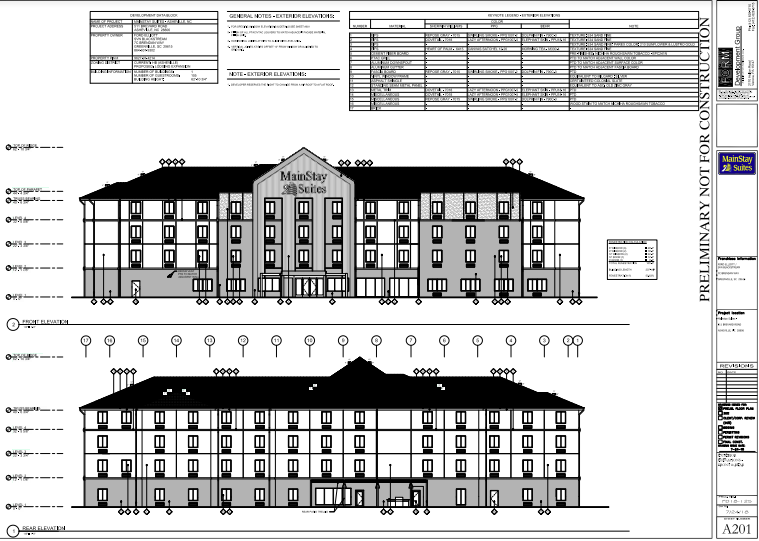 Asheville City Council voted 4-2 on Tuesday night to approve a proposal for a 106-room hotel on Brevard Road, but not before Mayor Esther Manheimer delivered an earnest oratory about how City Council is dealing with an ongoing flood of new hotel development. 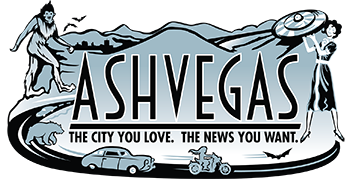 Manheimer said City Council plans to hold a work session to consider the impacts of hotel development, and tourism, on city infrastructure, its inventory of affordable housing and its overall quality of life as Asheville’s hotel building boom continues unabated. Local tourism officials mark the beginning of the current torrent of hotel construction with the 2015 opening of the Village Inn on the Biltmore Estate. Since then, the number of hotel rooms in Buncombe has increased 15 percent. That translates to more than 1,000 new rooms, and more are on the way. As City Council considers its next steps, “applicants have to understand we will consider each individually,” she said. City Council members moved a couple of years ago to require all hotel building projects to come before them for final approve, but that has done little to slow the wave. Over that time, City Council has voted to deny only one hotel project, and that decision is being challenged in court. Greenville, S.C., -based developer SVN Blackstream LLC, which recently opened an Asheville office on Pack Square, plans to build a Mainstay Suites hotel on a 3-acre parcel at the intersection of Brevard Road and South Bear Creek Road. The location is near the WNC Farmer’s Market and an Interstate 40 interchange. The developer agreed to several conditions sought by city planners and City Council members, according to Ward and Smith attorney and spokesman for the developer Derek J. Allen, including the following: to build sidewalks around the property, including an adjacent outparcel that’s yet to be developed; to prohibit a drive-thru use on the outparcel; to provide a shuttle service to nearby retail stores, including Asheville Outlets; to build a pedestrian crosswalk on South Bear Creek Road; and to contribute $150,000 to a yet-to-be-created nonprofit land trust that will work with the city on the issue of affordable housing. Ford Elliott and Josh Howard of Blackstream stood to add that they were committed to being good stewards of the project. Councilman Brian Haynes said he would join Mayfield in voting against the project. “Developers and investors in this city have to realize what we’re really looking for – housing” and “business that add diversity and not just aim at tourism,” he said. Manheimer added a final note, saying she’s prepared to do a “deep dive” on the economics of the tourism industry in Asheville. Hoteliers tout the fact that they’re building structures, generating property tax revenues and creating jobs, Manheimer said, but hotels contribute just $3.25 million in property tax revenue collected by the city, a small part of the city’s overall $64 million in property tax revenue collections. “In their mind, it is a lot bigger number, but it’s not,” she said. “There is certainly an argument to be made that the hotel and tourism industry in Asheville “keeps this city strong,” Manheimer said. But “when you sit in this seat and look at the cost” of providing everything from streets and sidewalks to public safety and garbage pickup, which also balancing issues like quality of life, “we struggle with it,” she said. If some of these hotels do wind up flopping, just remember: hotels are relatively easy to convert into residential space. Who remembers the “Interstate” motel facing I-240 next to the civic center? And as I recall, those condos were quite cheap by downtown condo standards, even back then. I say let ’em build. If they’re wrong, they’re just building the next wave of affordable apartments.